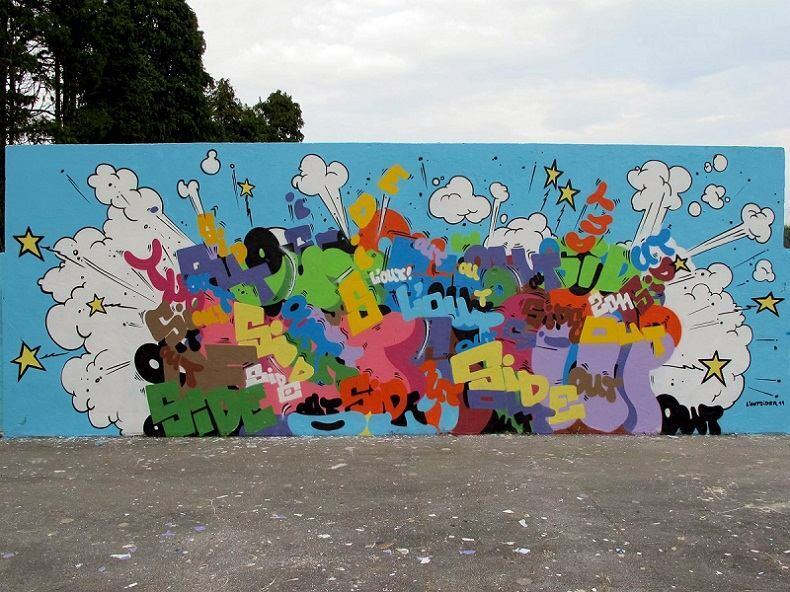 L‘Outsider is an anonymous French street artist, known for his colorful murals and the fondness for typography. He was born in 1984. 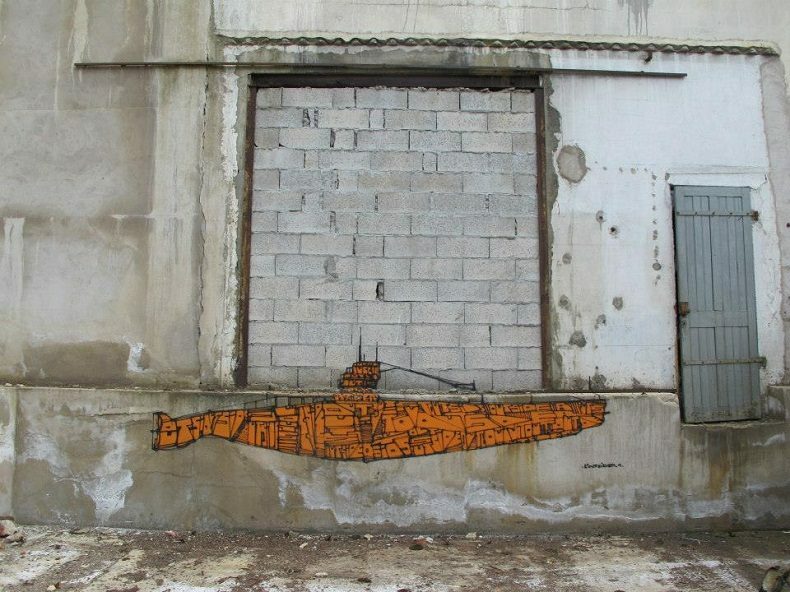 His works, which grace the walls of many cities, explore various themes, such as vehicles, onomatopoeia, flags or animal spots. Some of his artworks are inspired by South African Ndebele art. 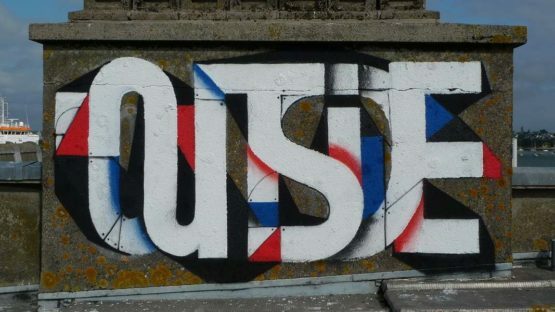 L‘Outsider exhibited his gallery works in Slika Gallery in Lyon, France in 2014, and La Grille in Yverdon-les-Bains, Switzerland in 2013. He is represented by Paris-based online gallery Artsuggest. L‘Outsider lives and works in France.